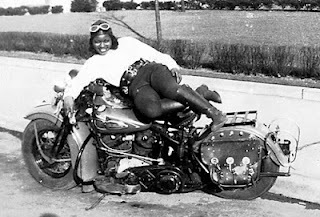 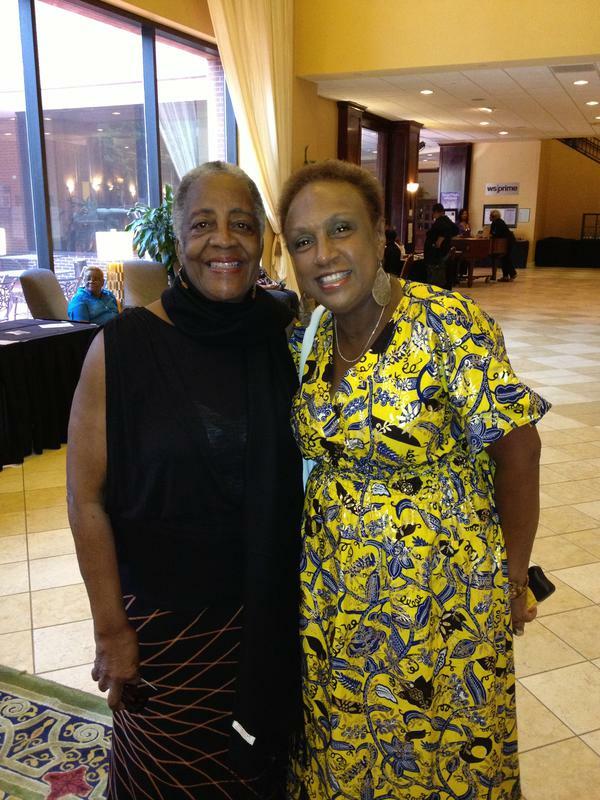 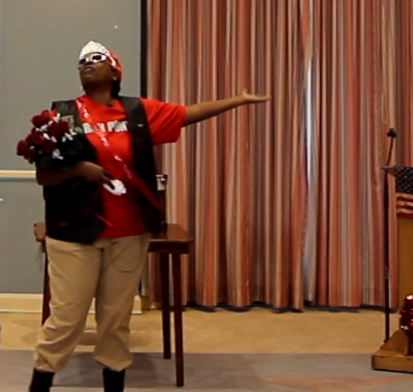 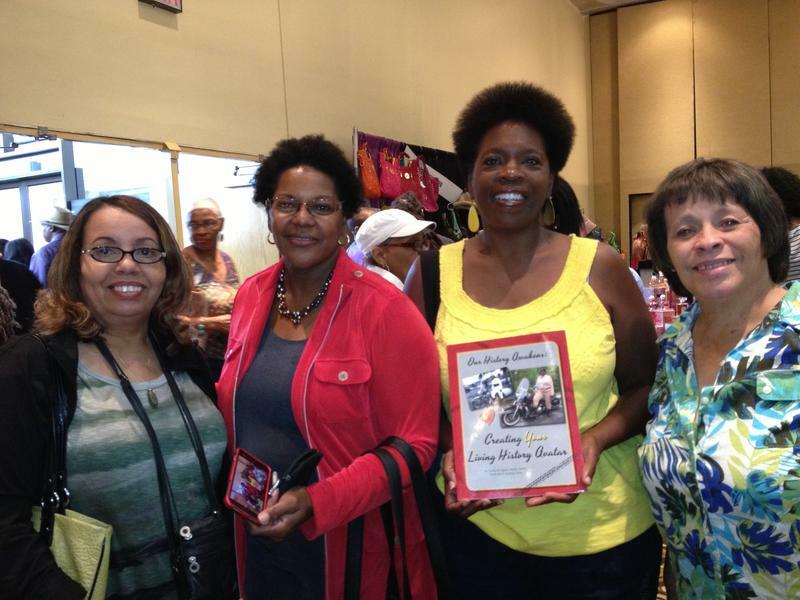 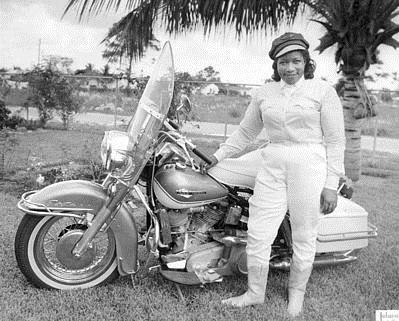 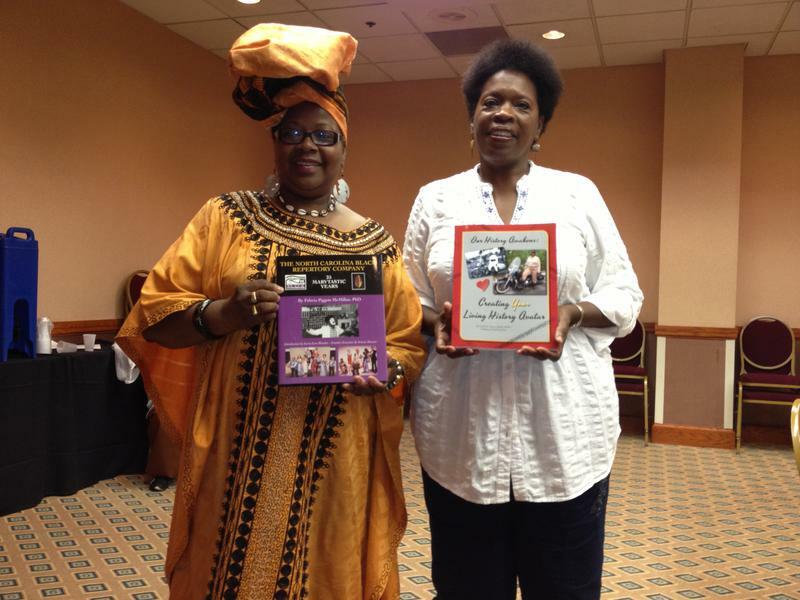 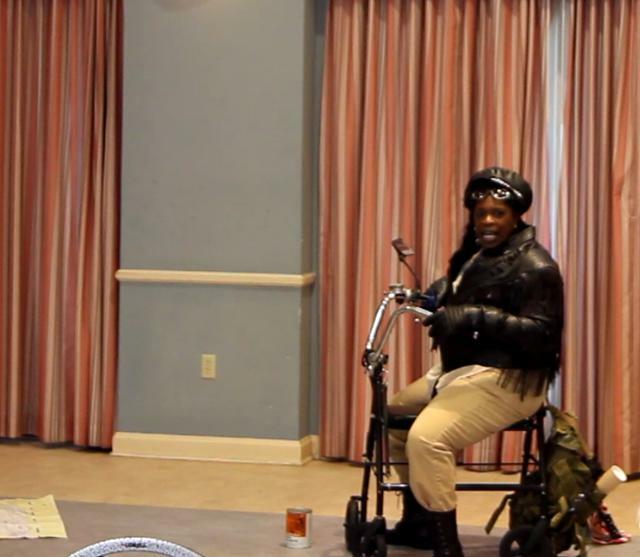 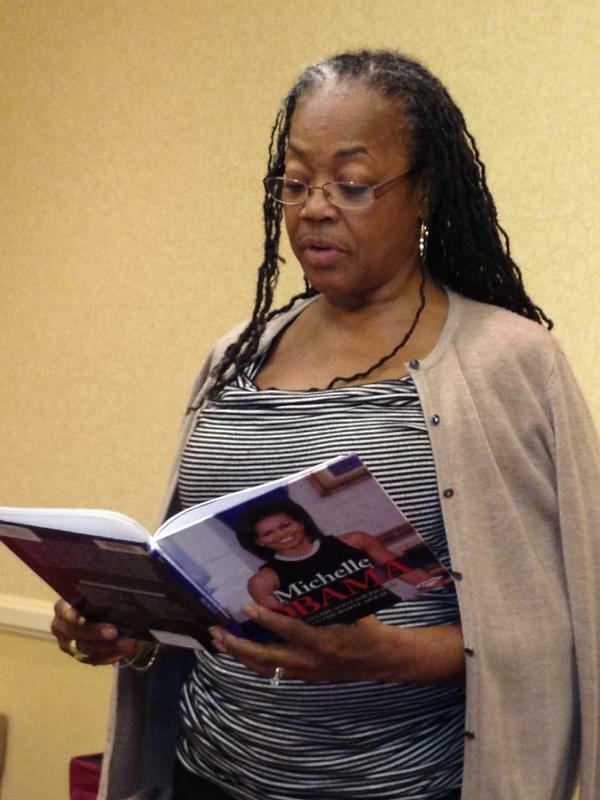 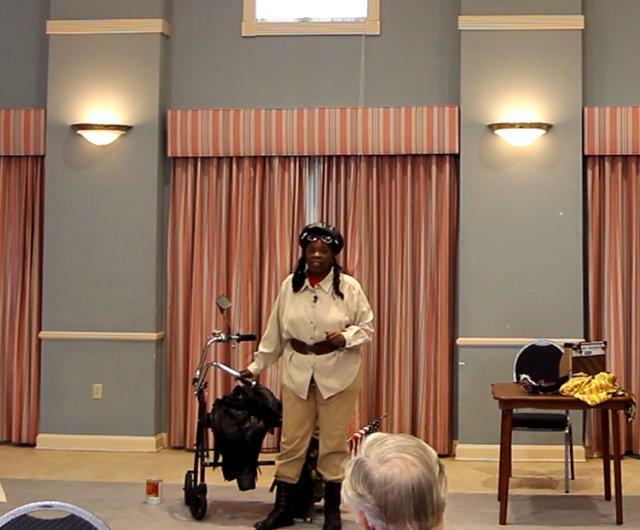 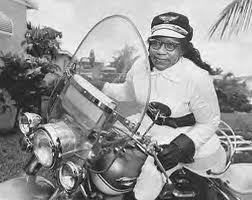 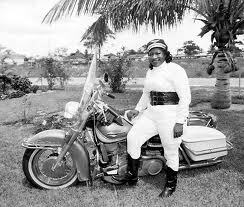 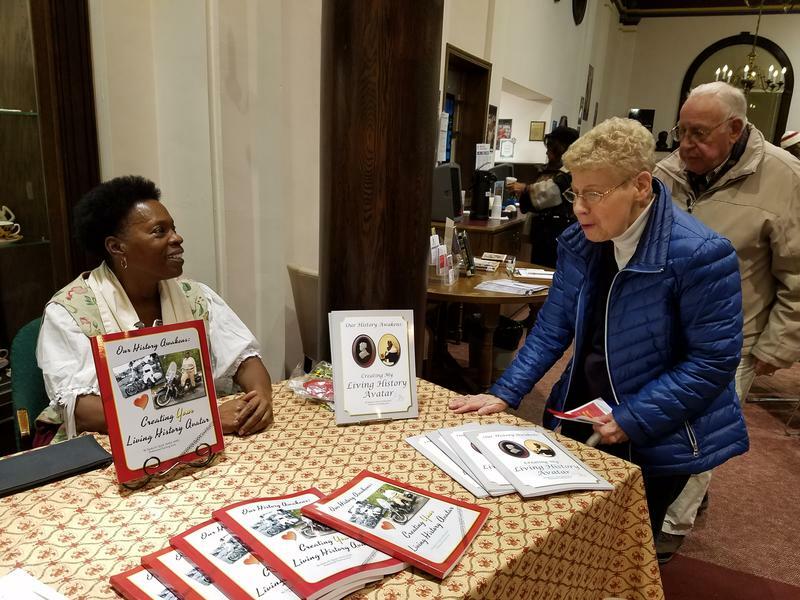 Bessie Stringfield: "The Motorcycle Queen of Miami"
The Art of Nigerian Women Opening Reception and Book Signing. 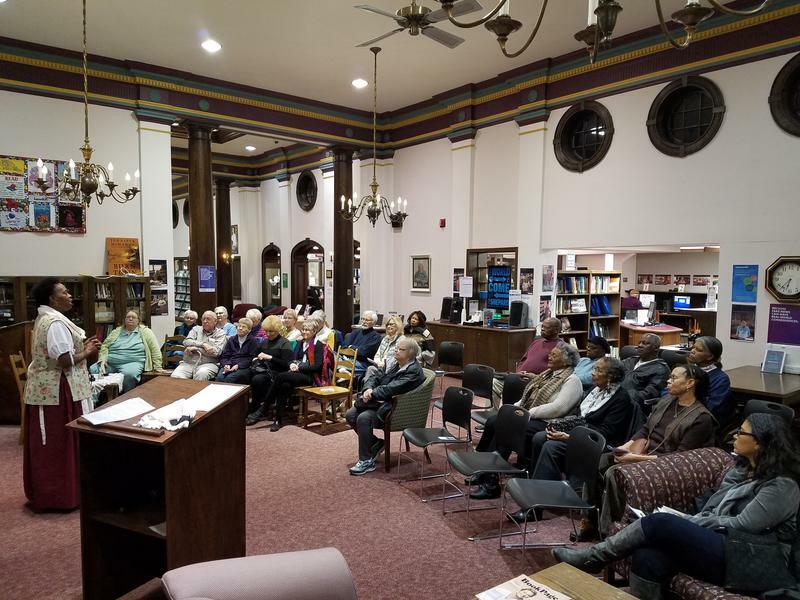 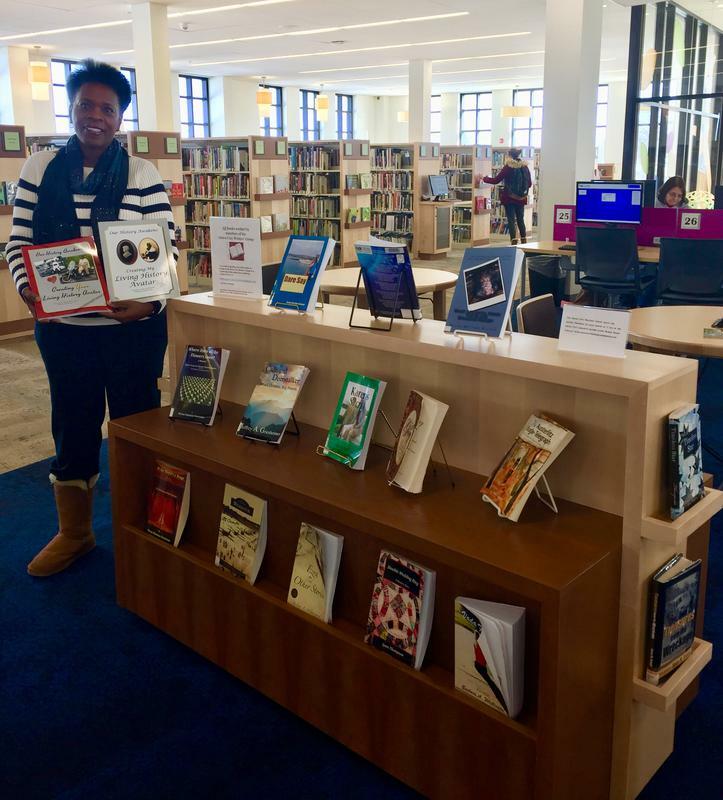 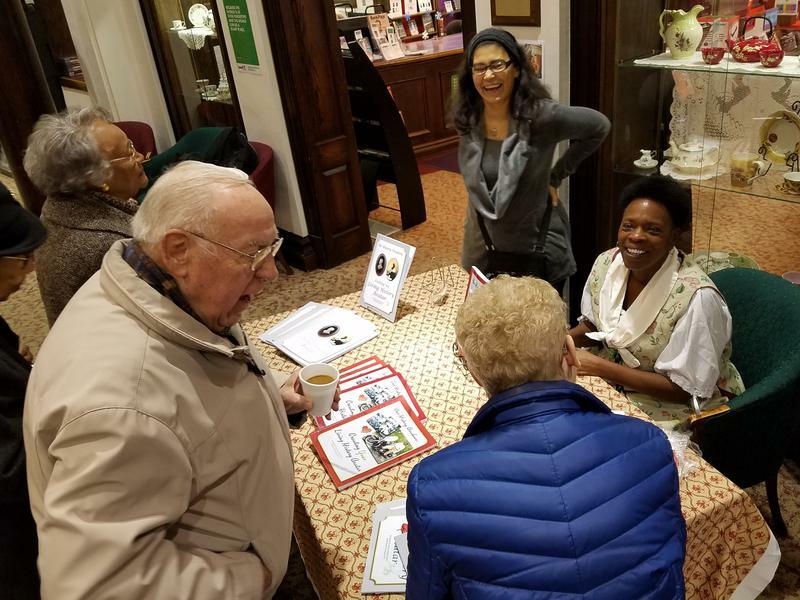 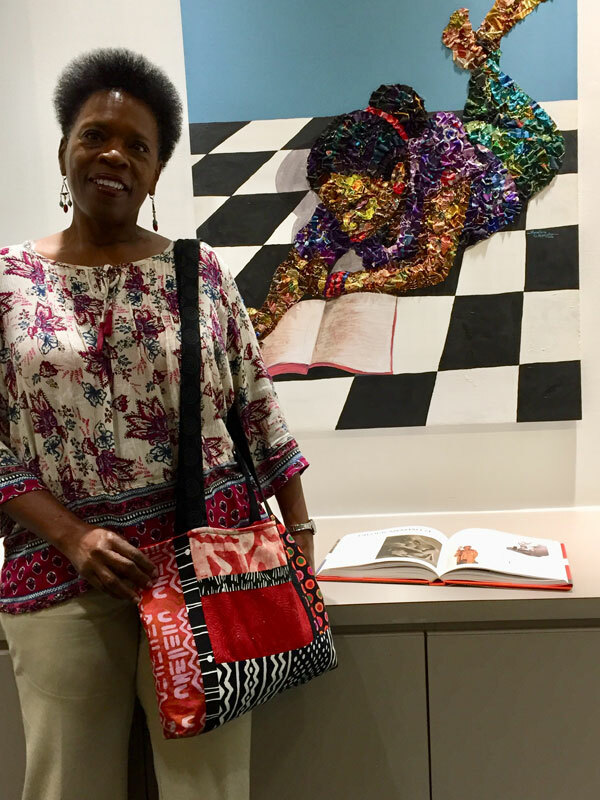 The exhibit was hosted by Dr. Ben Bosah at the Columbus Metropolitan Library, Columbus, OH Spring 2018. 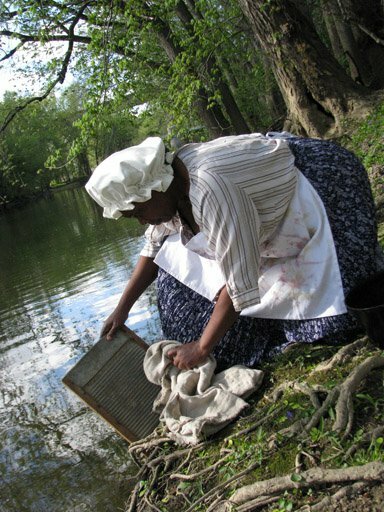 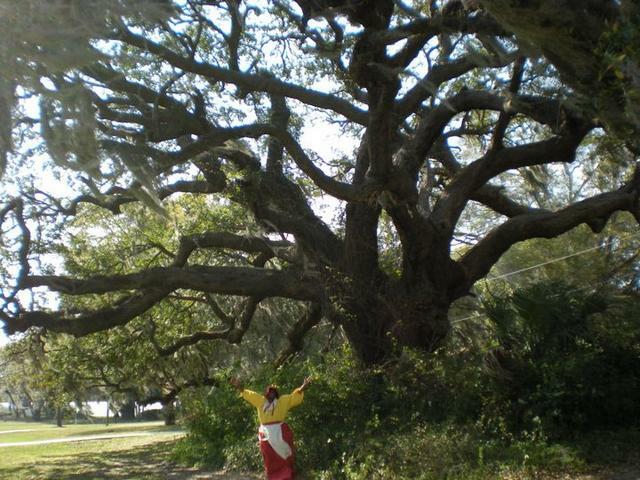 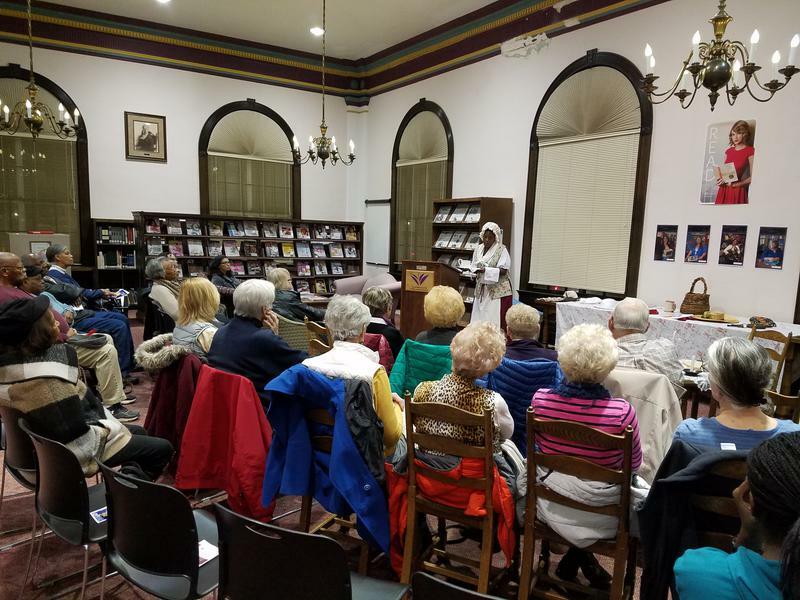 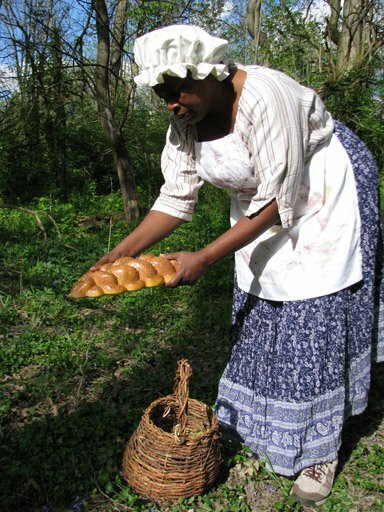 The Underground Railroad Heritage Museum is just steps from the Rainbow Bridge where Harriet Tubman and other Freedom Seekers crossed into freedom. 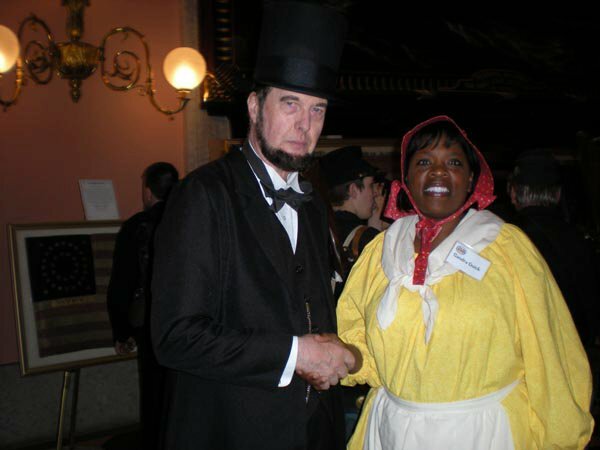 Niagara Falls, Ontario Canada. 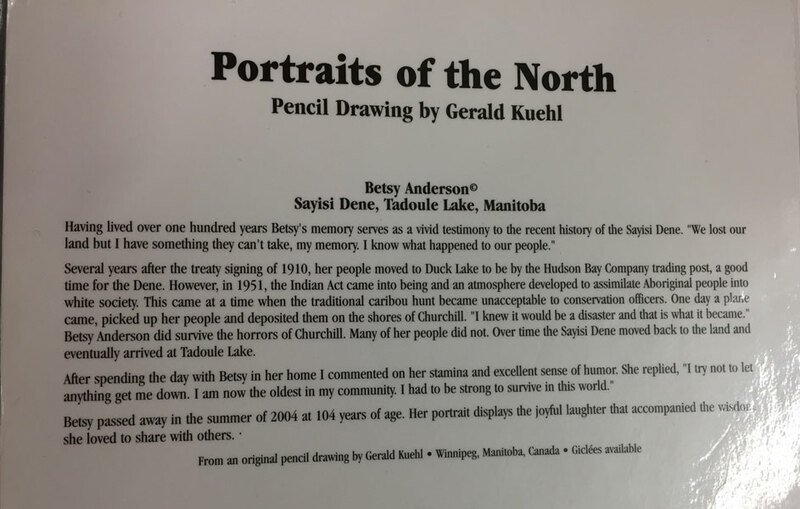 Canadian Inuit sharing her people's story of children being forcibly taken and “re-culturized” to annihilate her culture and language. 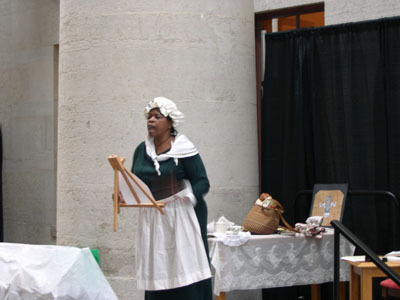 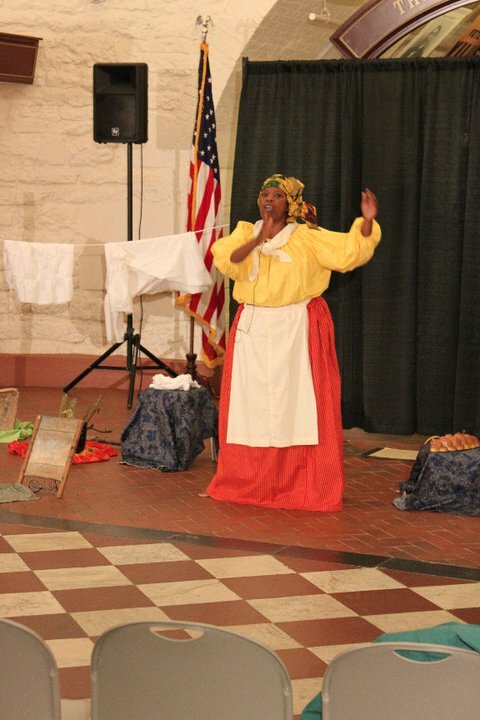 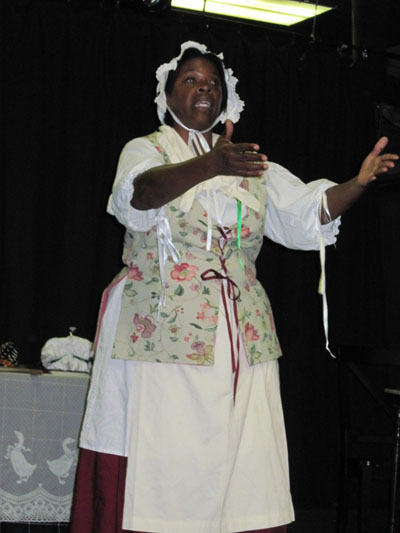 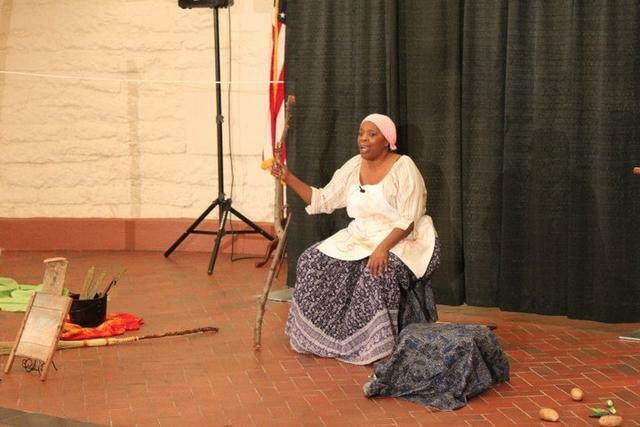 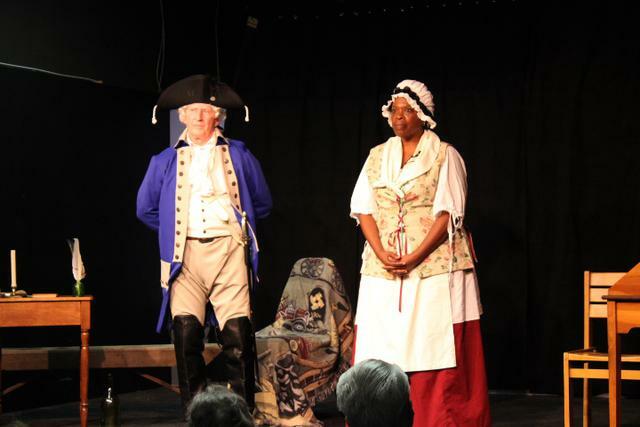 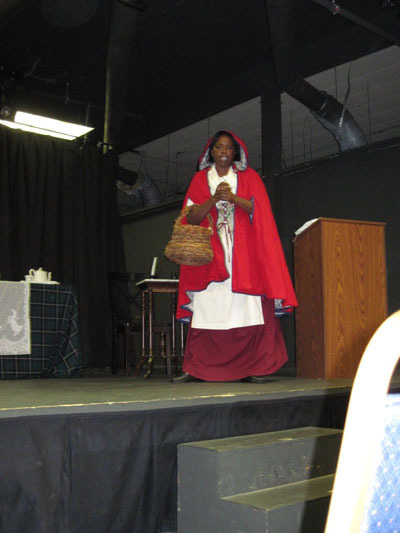 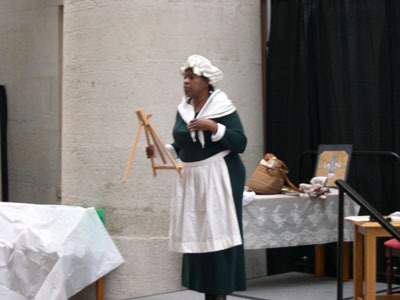 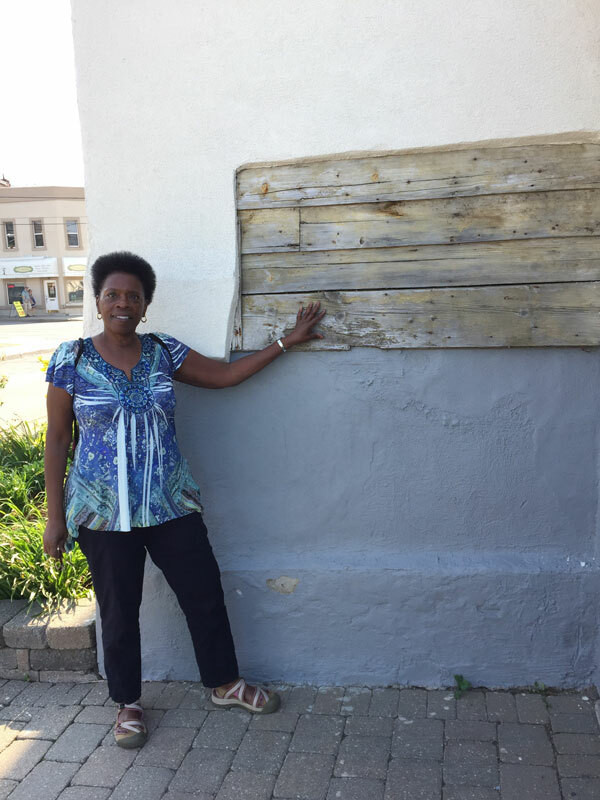 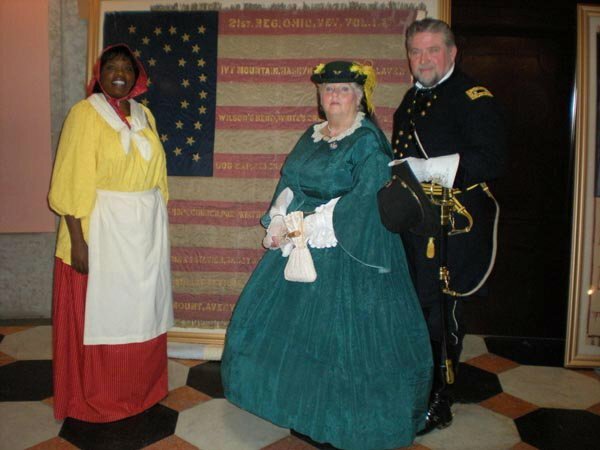 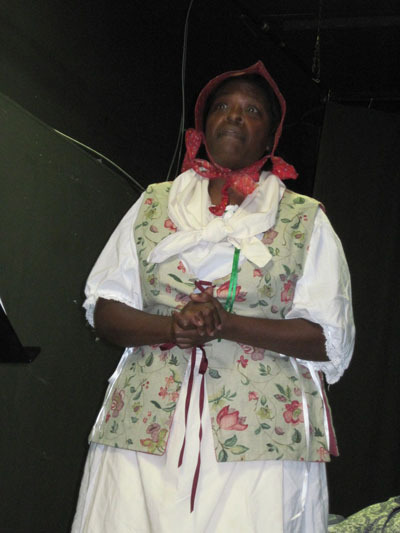 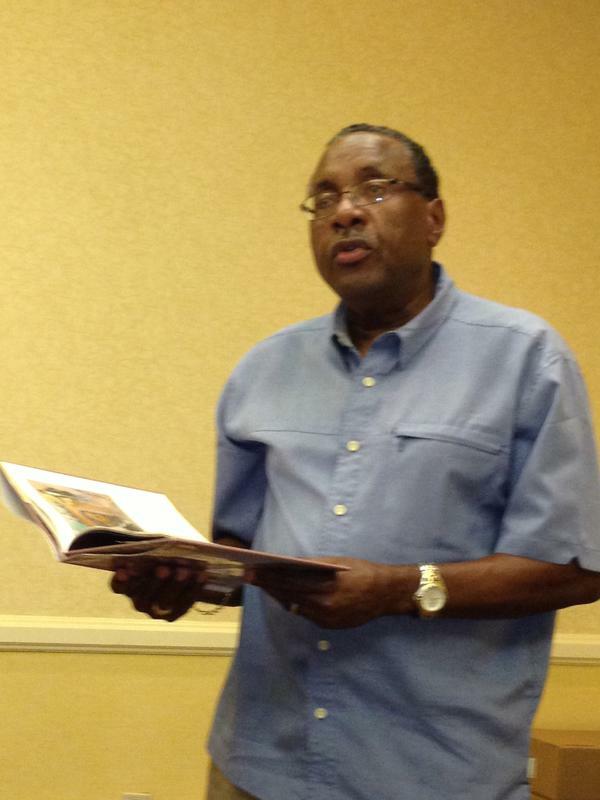 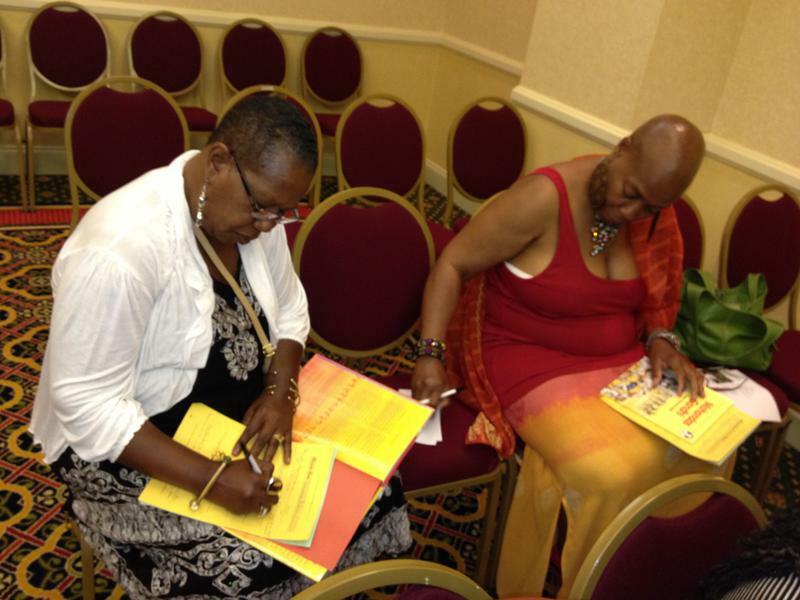 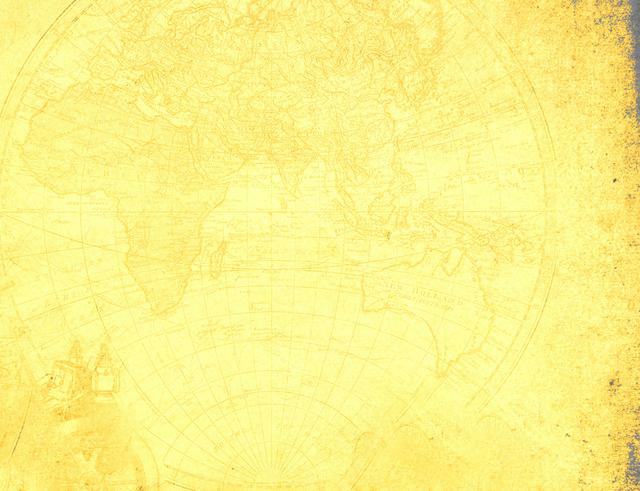 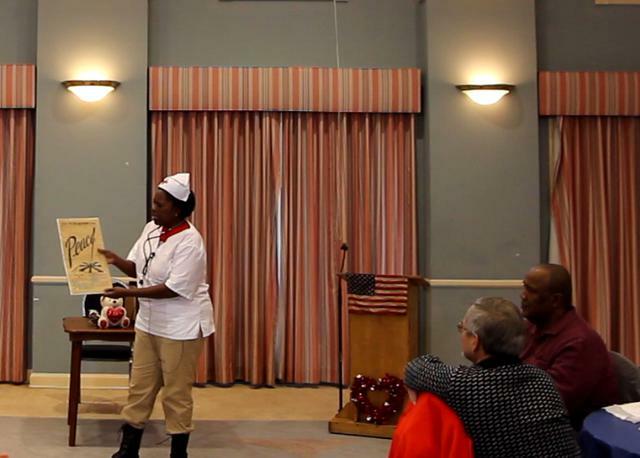 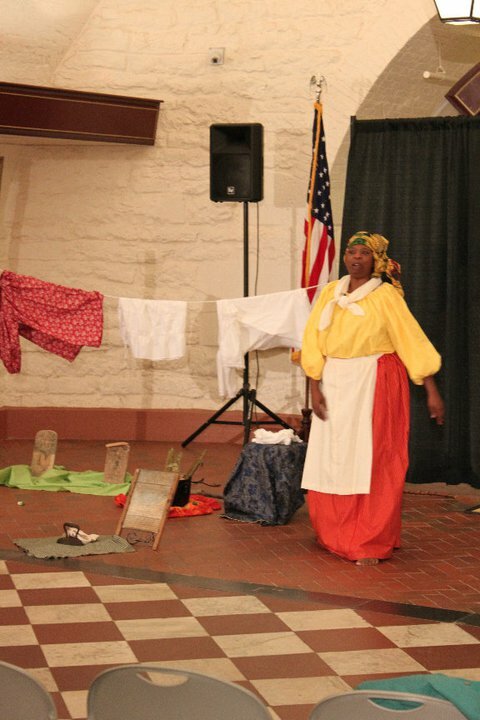 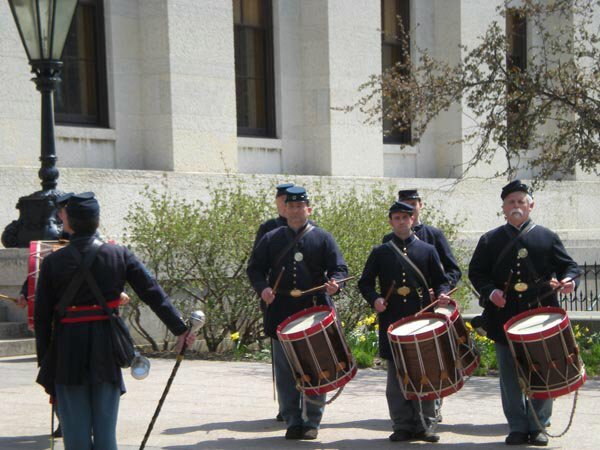 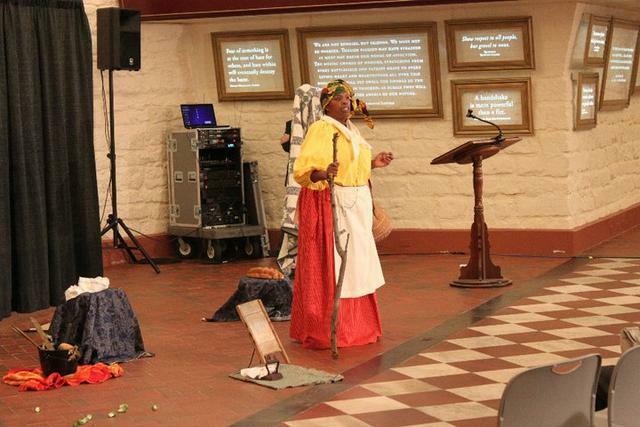 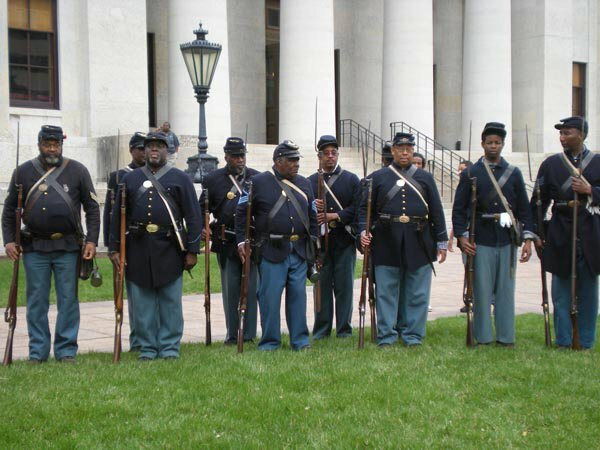 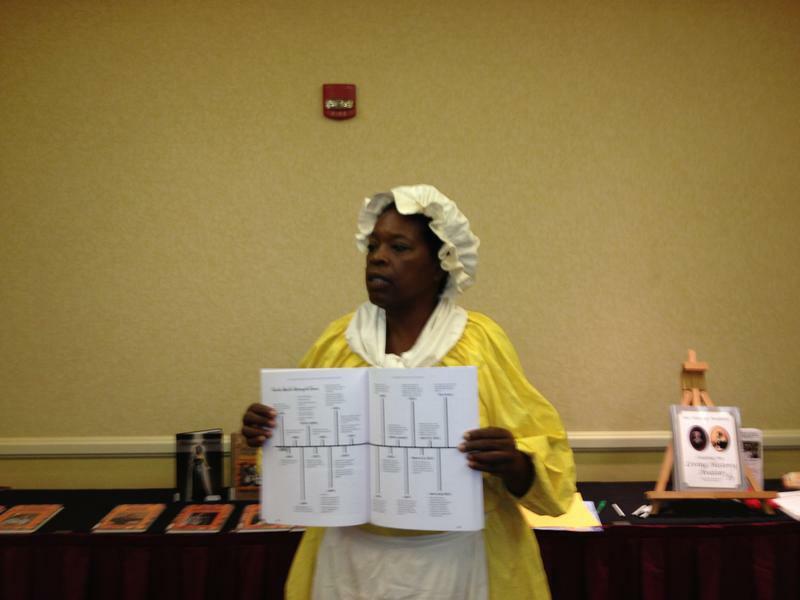 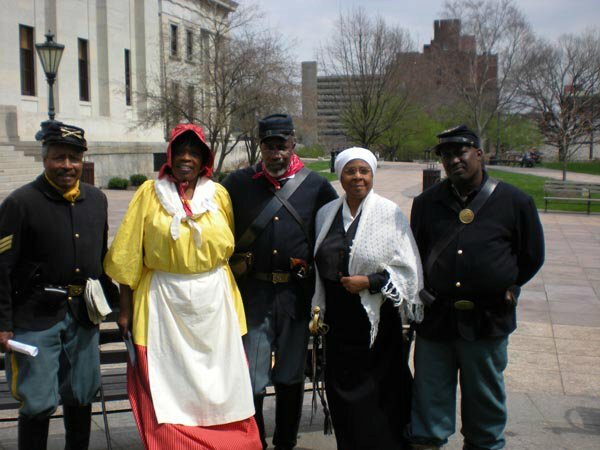 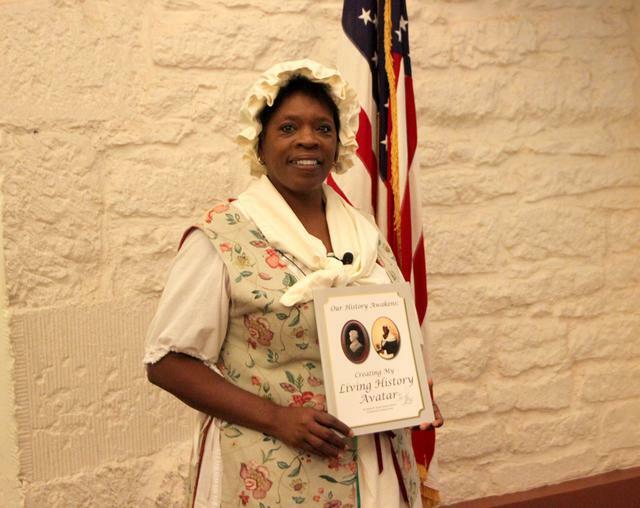 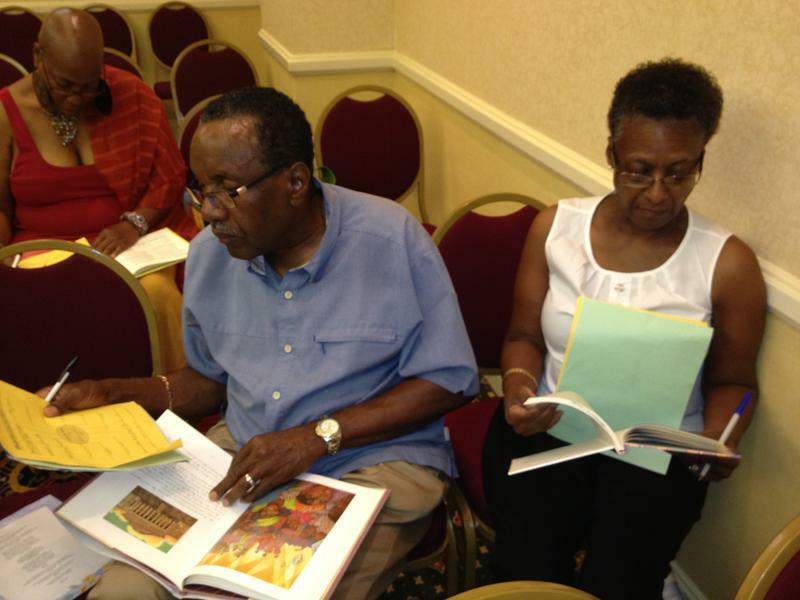 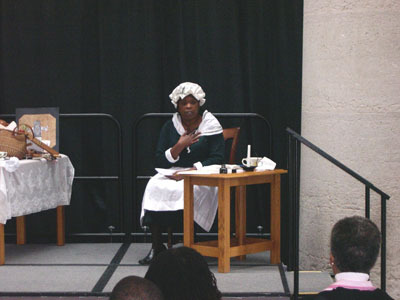 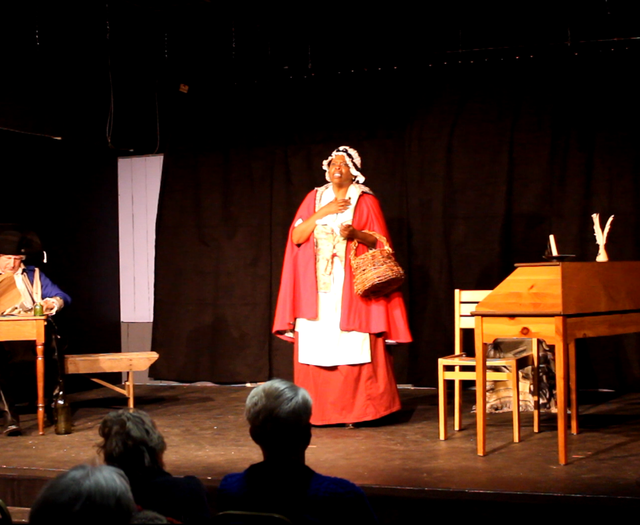 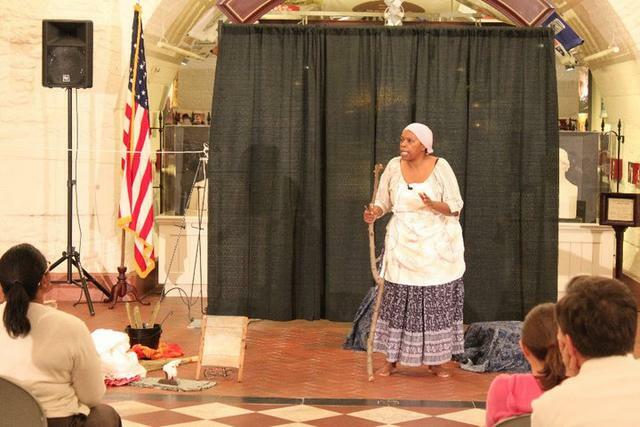 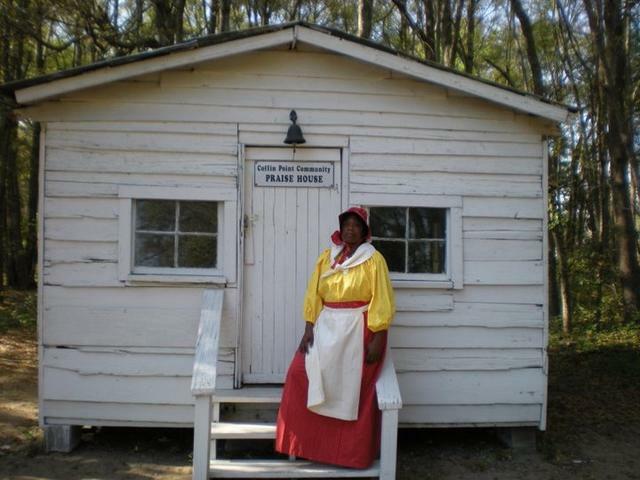 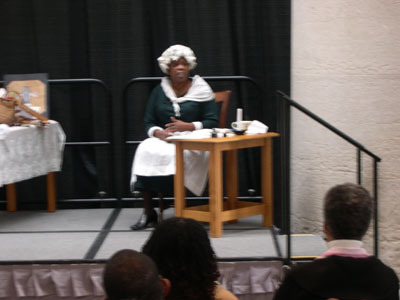 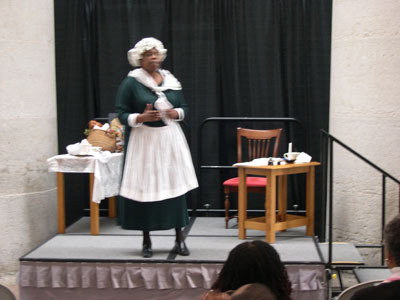 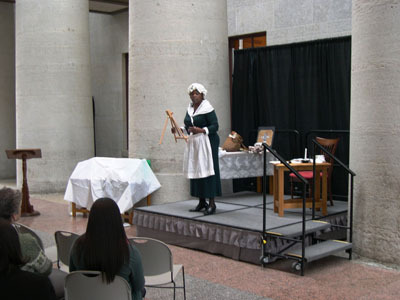 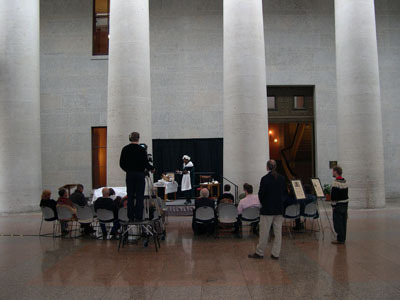 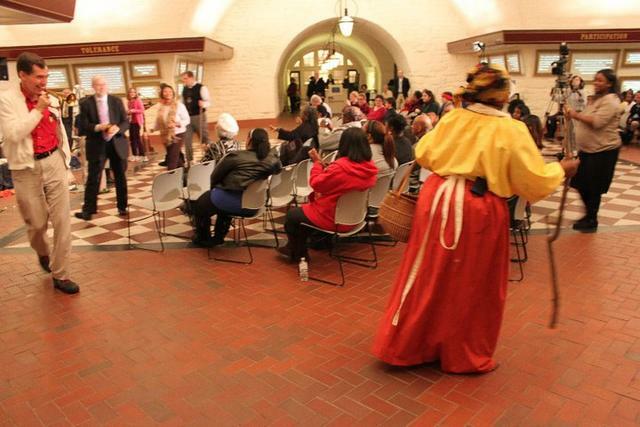 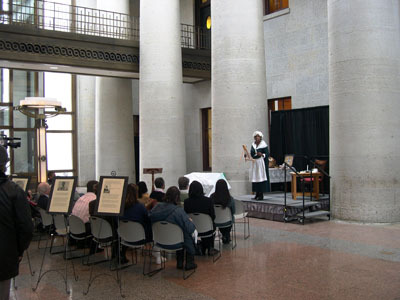 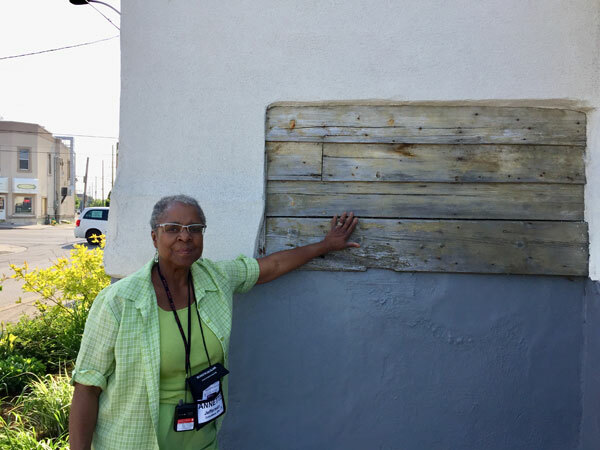 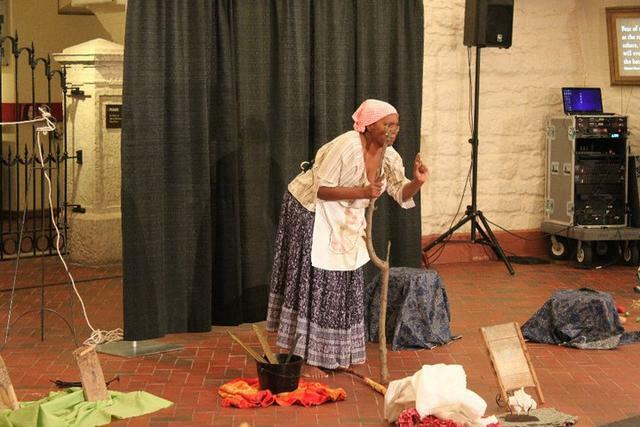 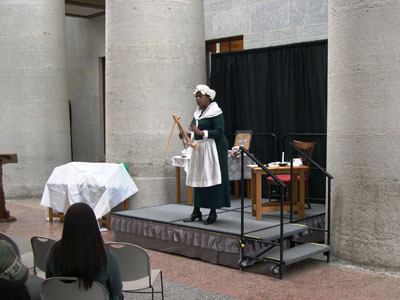 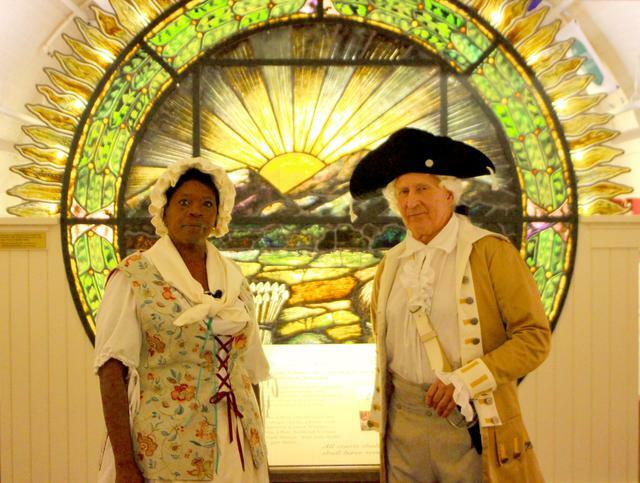 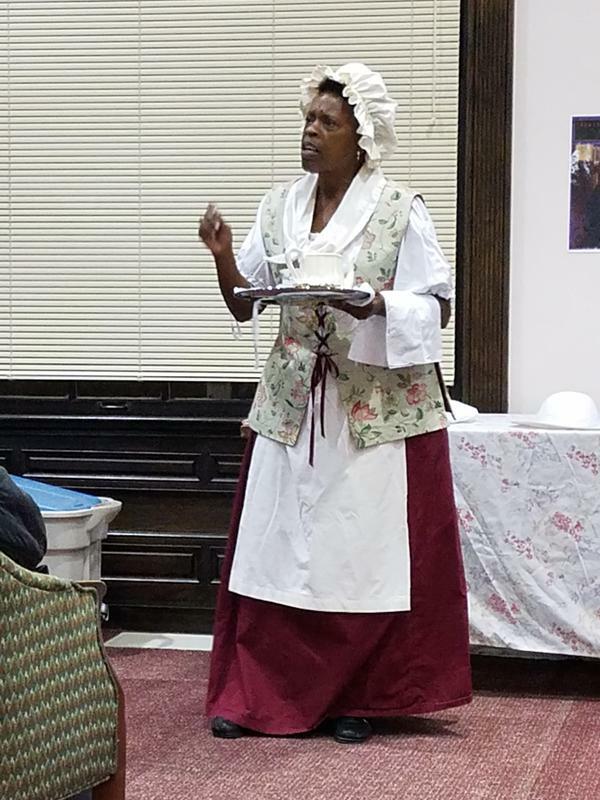 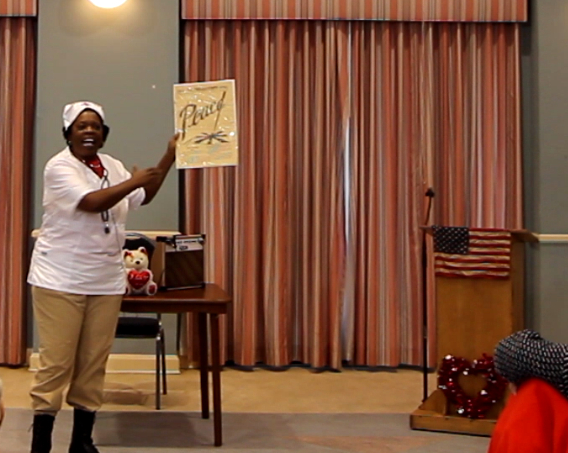 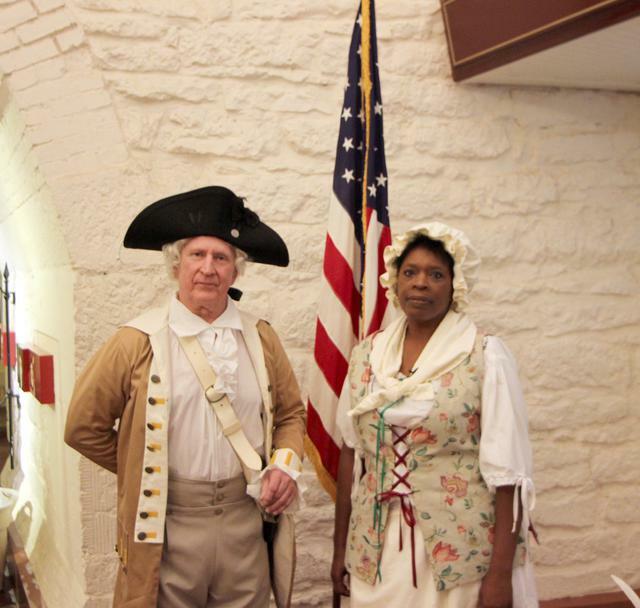 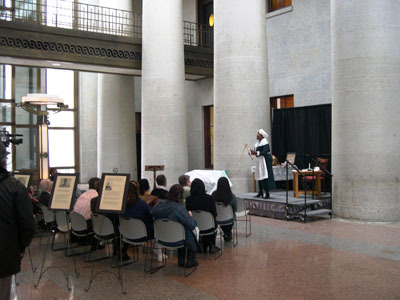 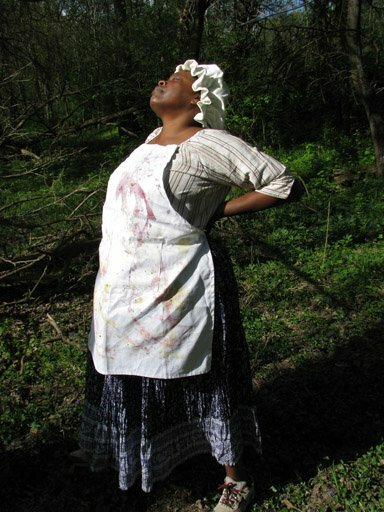 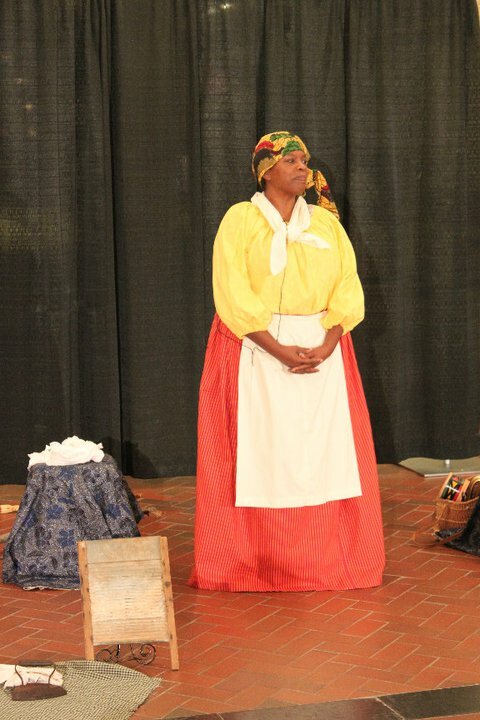 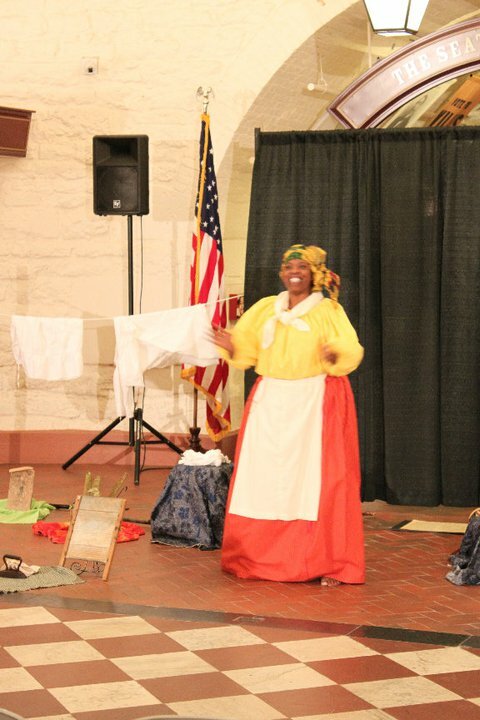 The Underground Railroad Columbus OH City Tour, is a walking tour that highlights important landmarks in both the enslavement period and Civil Rights era.